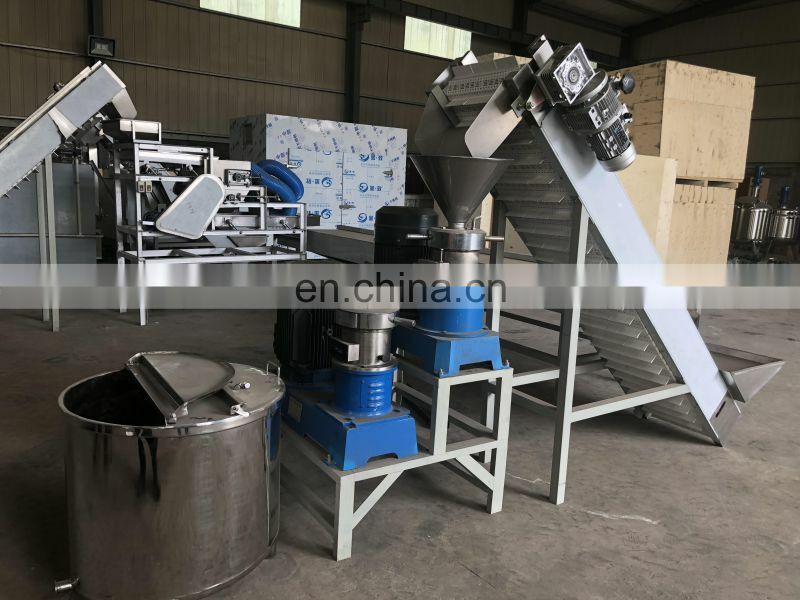 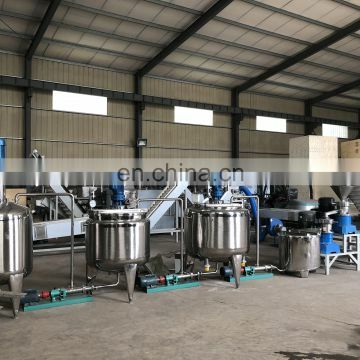 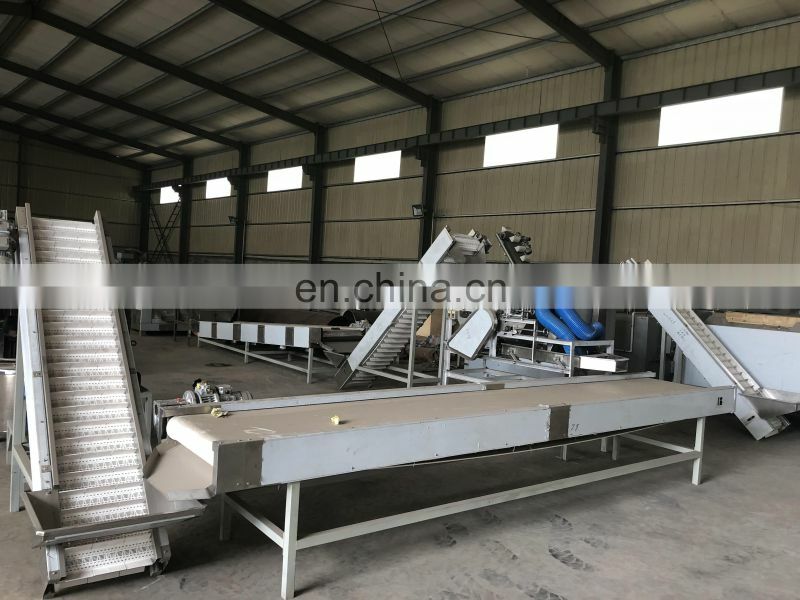 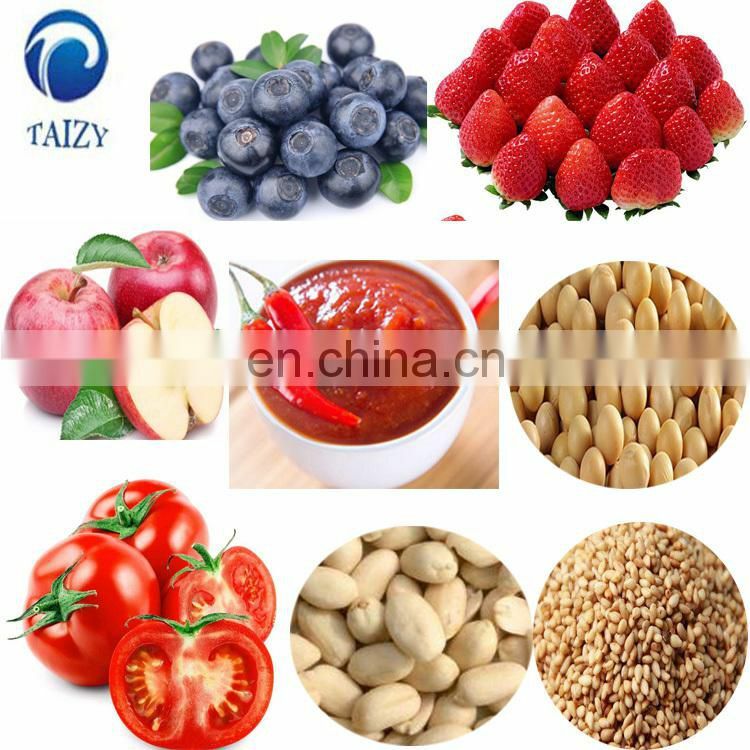 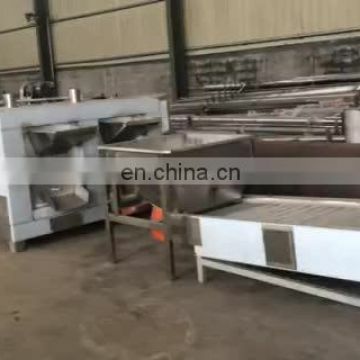 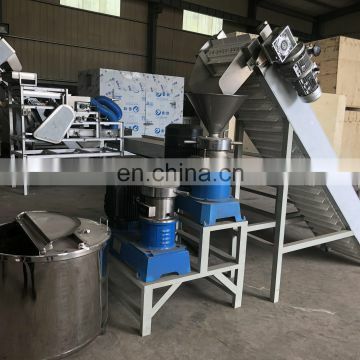 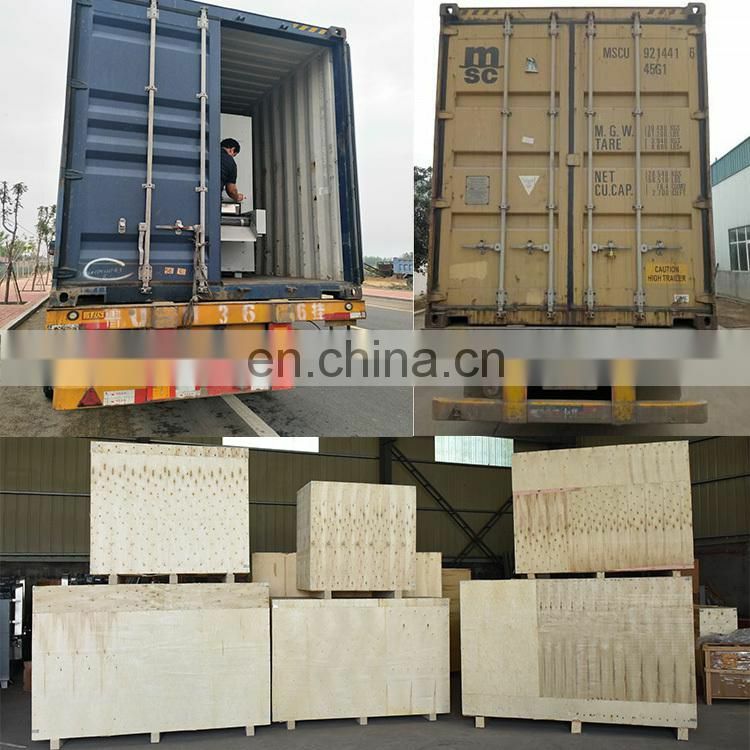 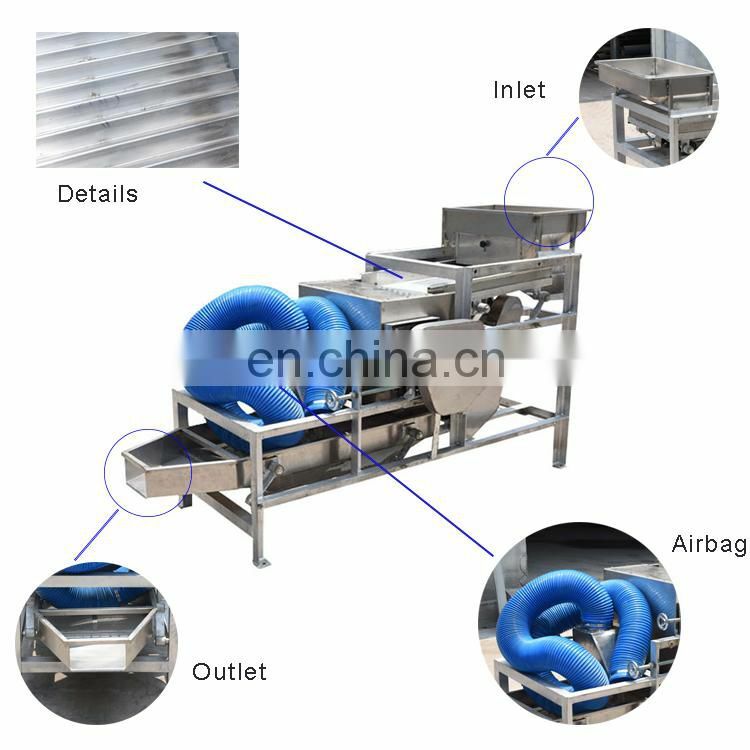 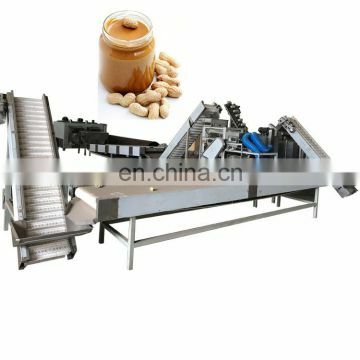 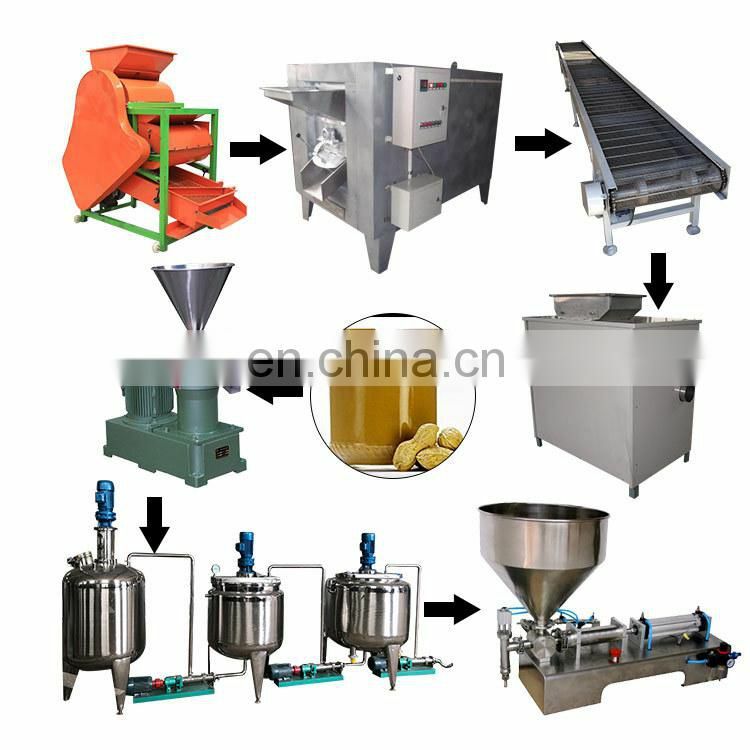 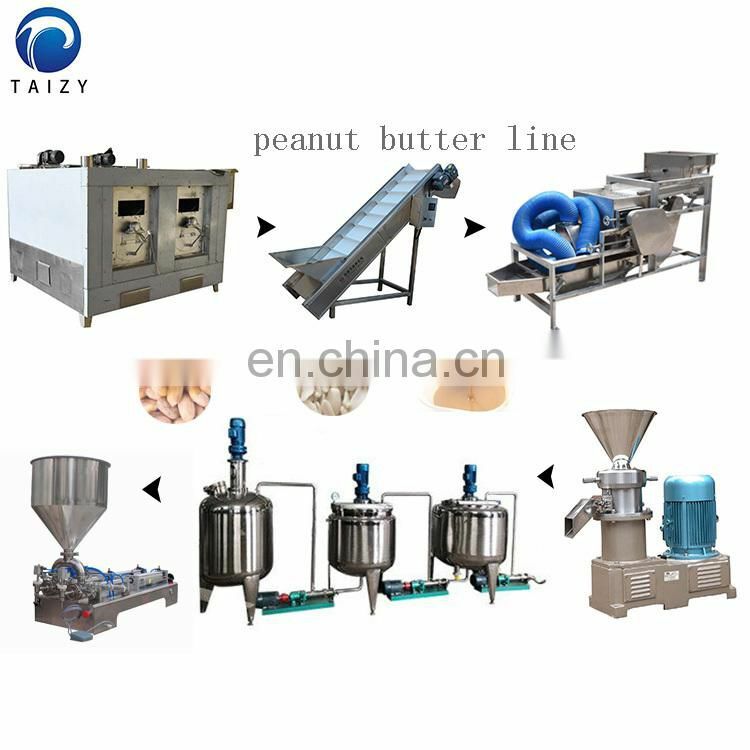 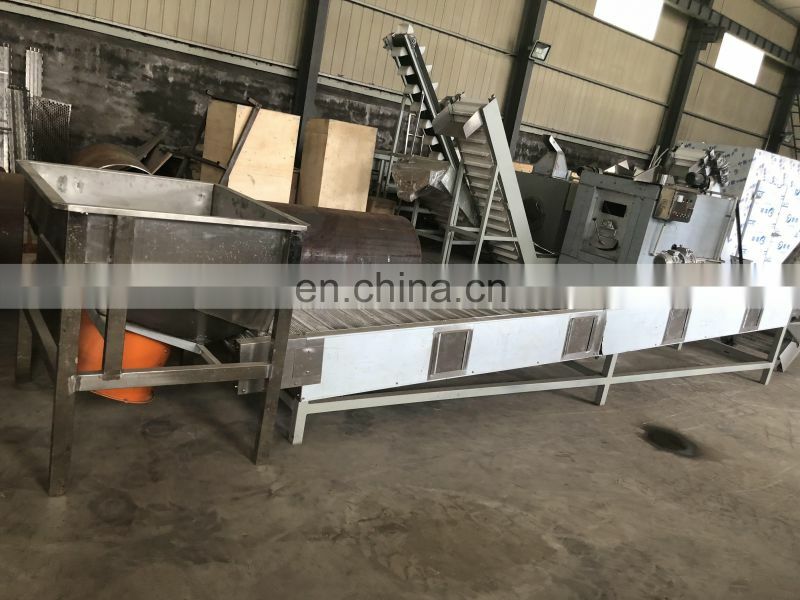 Peanut Roaster---Conveyor Belt---Elevator---Peanut Red Skin Peeling Machine---Peanut Butter Grinder Machine---Storage Tank---Cooling Tank---Mixing Tank---Vacuum Tank---Butter Filling Machine. 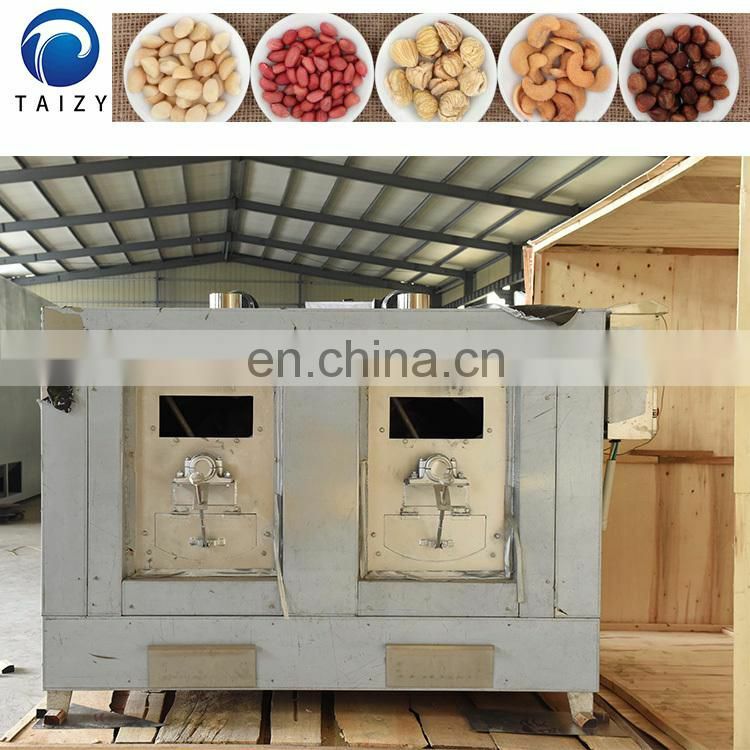 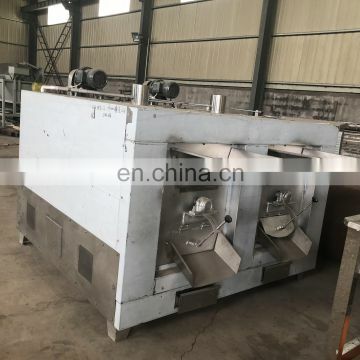 Peanut roasting machine is mainly used for baking or drying of granular materials. 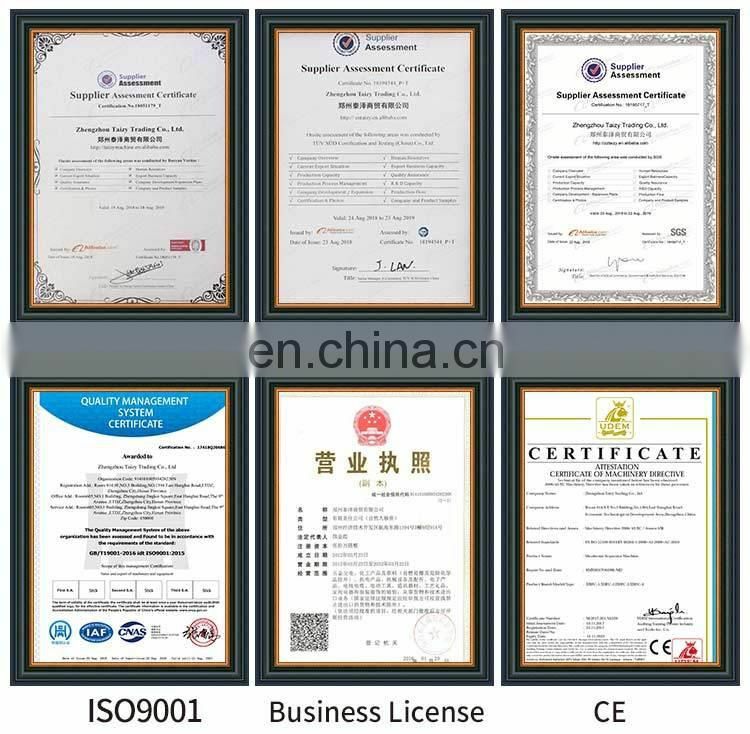 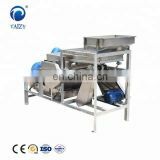 It mainly uses the principle of rotary drum, heat conduction and heat radiation. 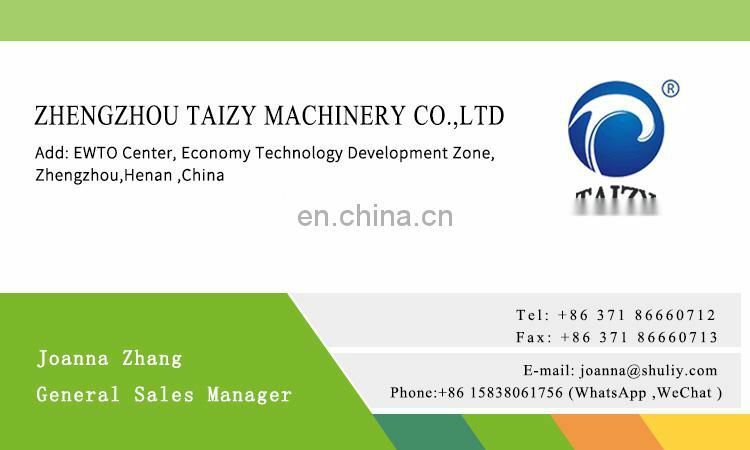 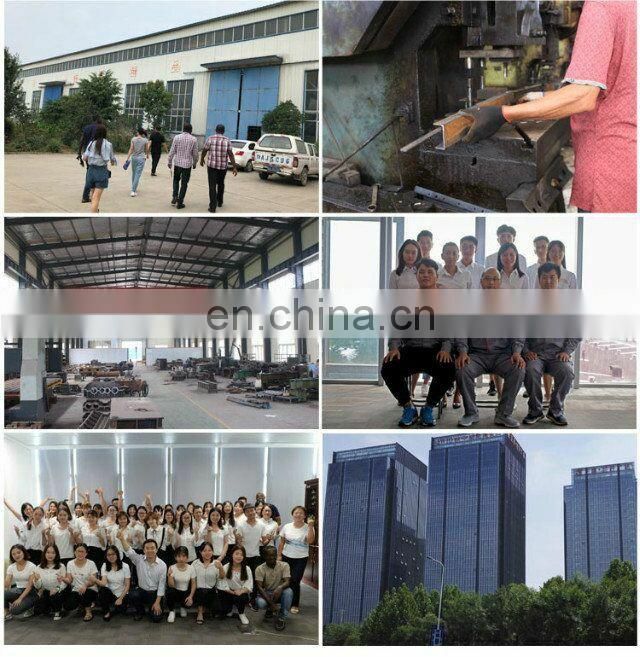 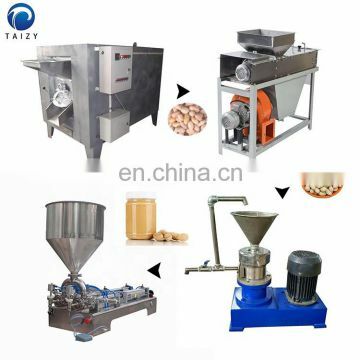 The peanut grinding machine consists of stainless steel, semi-stainless steel and semi-steel colloid mill for fine grinding. 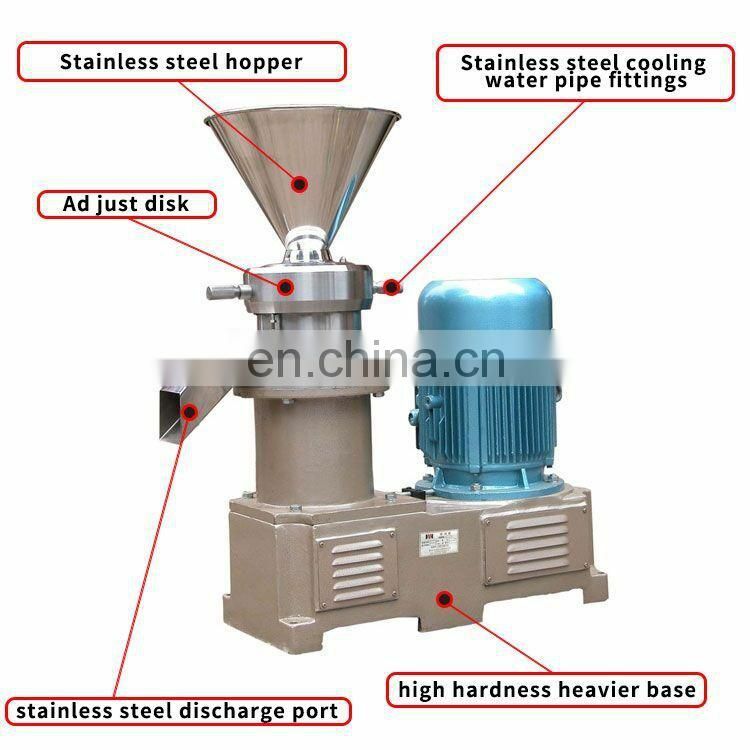 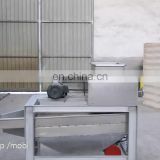 We also can provide full stainless peanut grinder machine.Fineness can be adjusted according to demand.